With Adam unavailable due to the holiday, Chris is joined by a special guest co-host this week: His lovely fiancee, Rachel. These two break down the playoff-clinching win over Tampa Bay and why you should feel good about the defense, but slightly worried about the offense. They also preview this week’s regular season finale against Detroit and give their predictions as to who will win this massive contest. Finally, Rachel gives some new and fresh insight into just how insane a Packers fan Chris really is. 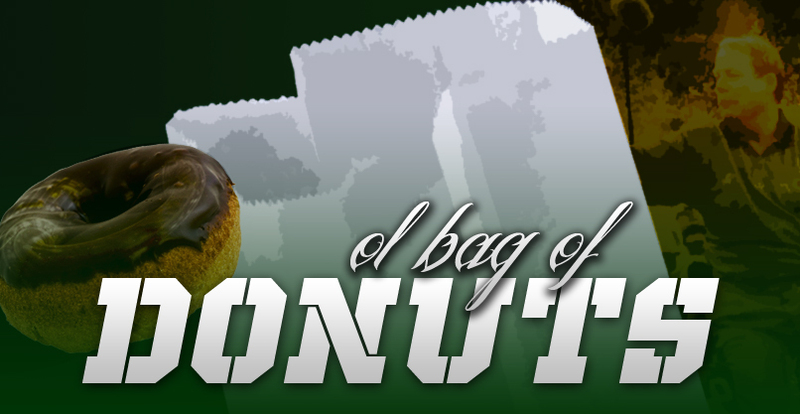 Ol’ Bag of Donuts is a part of the Packers Talk Radio Network, serving up enough weekly podcasts to satisfy the most fervent of Packer fans. Follow us on Twitter, Facebook, and subscribe over at iTunes. This entry was posted in Uncategorized and tagged 2014-2015 season, tampa bay buccanneers. Bookmark the permalink.